If you love to eat and drink, this week offers a great chance to explore the world of Chicago food and beverage. From beer tastings to a pozole cook off, here’s what to do on the local food and drink scene this week. 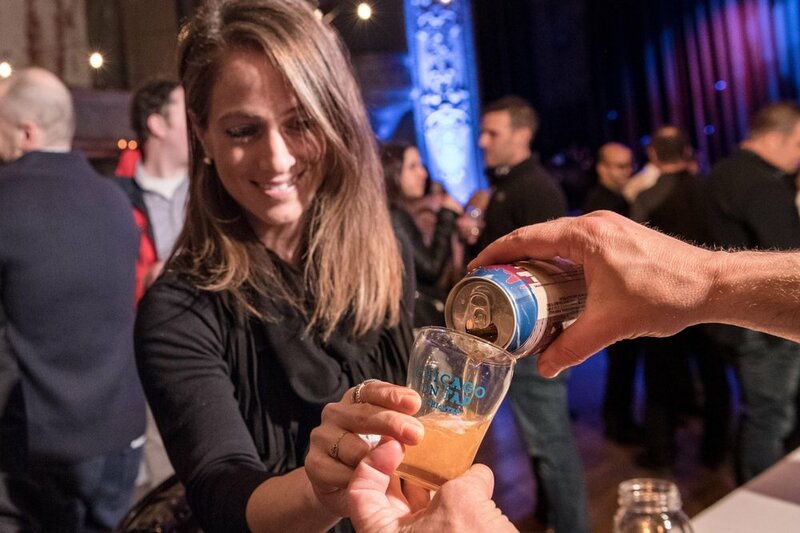 Taste, drink and cheers to great beers at the Chicago Beer Fest. Tickets include admission, beer tastings, giveaways and more. When: Saturday, April 13, noon-4 p.m. Taste and judge hand crafted pozole from more than 20 vendors at the Pozole Cook Off. In addition, a dollar from every beer purchased will go toward supporting Meals on Wheels Chicago. When: Saturday, April 13, 5-8 p.m.
Where: Lo Rez Brewing and Taproom, 2101 S. Carpenter St.
Somm Madness is the March Madness of the wine and sommelier community. Watch a blind wine tasting tournament and have access to over 200 wines in a walk-around tasting. When: Sunday, April 14, 4-9 p.m. Sample beers from more than 20 breweries at the fourth annual fundraiser for Meals on Wheels Chicago. 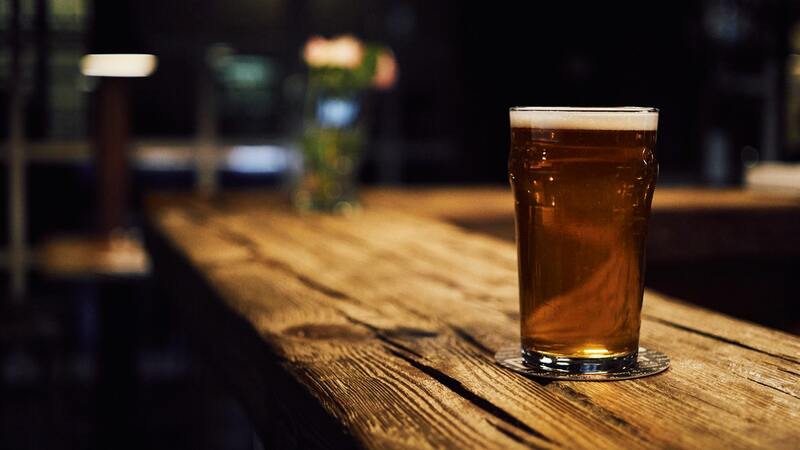 Guests will also have the opportunity to try food from a beer-inspired tasting menu from more than 10 award-winning chefs. When: Thursday, April 11, 6-10 p.m.